One of the company' shareholders and deputy managing director Mr Linos Masimura said their production output was being affected because of their failure to access the bulk of their special grant. Mr Masimura said this while briefing Parliament's portfolio committee on Mines and Energy chaired by Norton MP Mr Temba Mliswa. He said Makomo Resources encroached into Zambezi Gas and Coal Mine's concession after negotiations for a joint venture collapsed. "We have a 19 200 hectares special grant, but we are only accessing 8 000," said Mr Masimura. "Shareholders for Makomo Resources approached us for discussions to merge. The discussions collapsed because they wanted to give us 45 percent stake and they get the balance. "We felt we could not accept it considering that we were the first to explore the area well before anyone knew that there was coal here. "We have written a legal letter to the Ministry of Mines so that it can be resolved. We have concentrated our mining on those 8 000 hectares which we are able to access." Provincial mining director Mr Farai Ngulube said he was aware of the dispute, but it was being handled at head office in Harare. Turning to production output, Mr Masimura said when they started operations a few years ago, they were producing 30 000 tonnes per month, but has since risen to 50 000 tonnes per month. He said they were hoping to surpass a target of 250 000 tonnes next year. Mr Mliswa expressed satisfaction with the way the firm was operating. "We are happy with the way you are operating here," he said. "This is good for our country." Earlier on, the committee toured Hwange Colliery Company and was briefed about the operations. 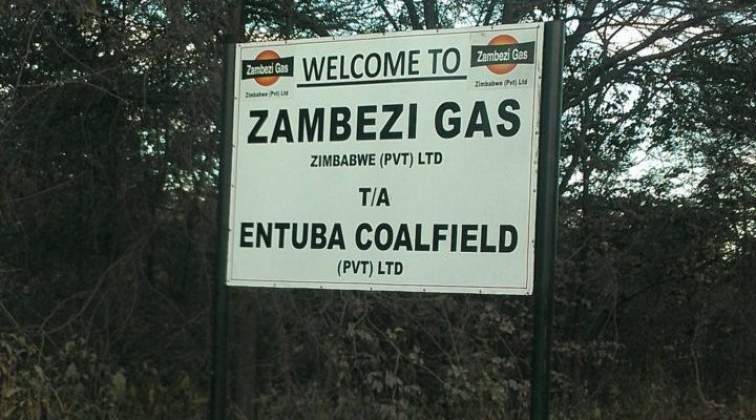 Mr Mliswa said after visiting Hwange Colliery Company, they felt it prudent to have an appreciation of Zambezi Gas and Coal Mine, a privately-owned firm. Government recently placed Hwange Colliery Company under administration in terms of Reconstruction of State Indebted Companies and Insolvency Act.